Easter is fast approaching, so it’s time to hop to it! For all you Easter Basket makers out there, we have just what you need to build the perfect Easter basket for the kids! No Easter basket is complete without a chocolate bunny! Mr. & Mrs. Ears, one of our favorite longtime traditions, never go out of style. They are each 10 ounces of solid, gourmet milk chocolate with the silliest gigantic ears you ever did see. They’re so adorable that it may be hard to devour them. 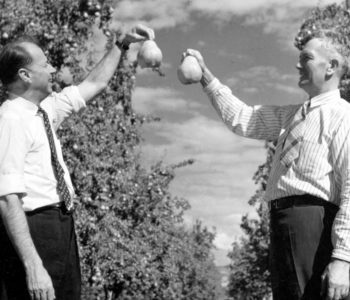 But once you do… delicious. 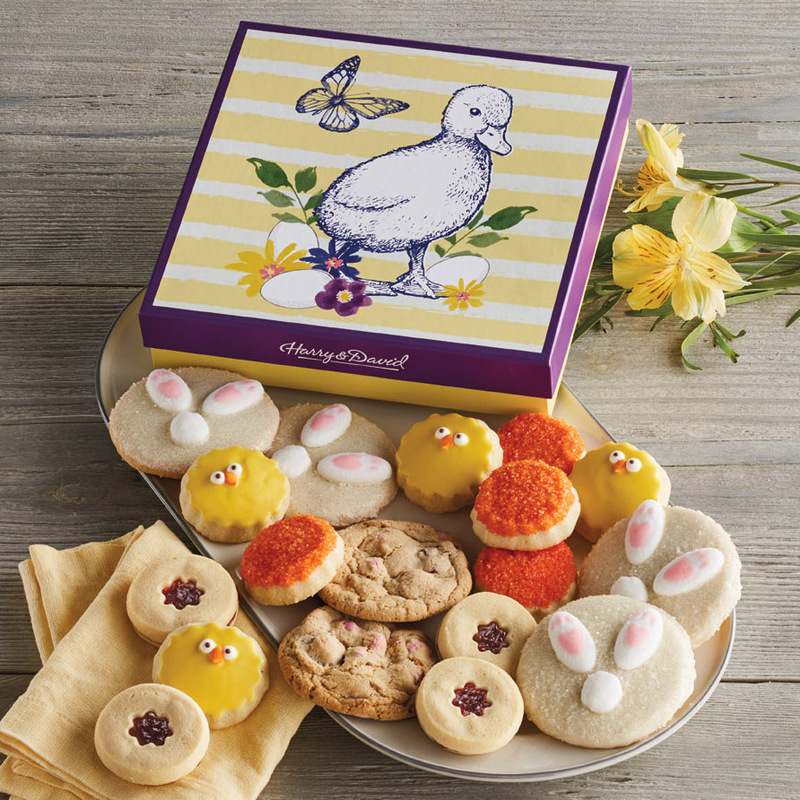 Cookie monsters big and small won’t be able to get enough of the tasty cookies in this Easter Cookie Gift Box. 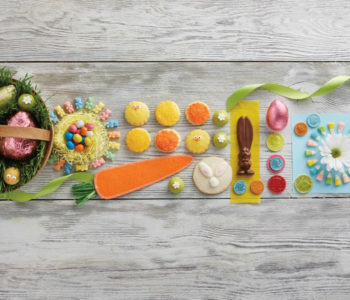 Each package includes 18 buttery Easter cookies in four varieties: raspberry-filled flower-cutout shortbread, vanilla shortbread, and classic shortbread decorated with chicks or bunnies. Include them in the ultimate Easter basket, or divide them up to share the fun. 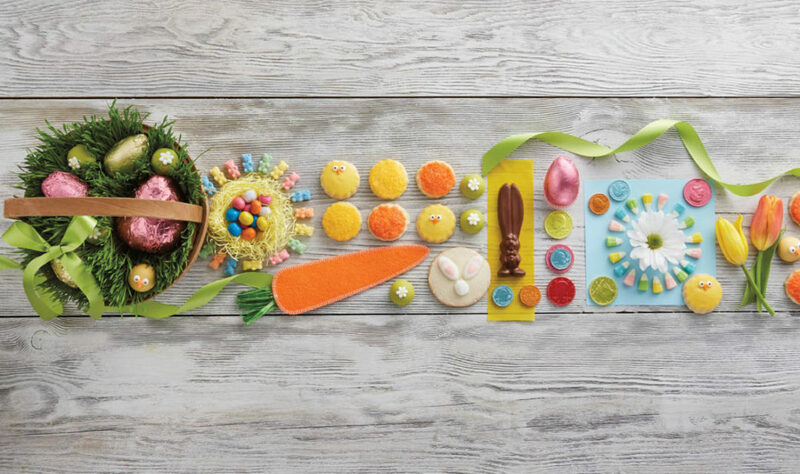 Sweet or sour, tutti or fruity, jelly beans or gummies, you can’t go wrong with any of our gourmet Easter candies. The Pick Four Candies option is perfect for sprinkling the fun in each basket. 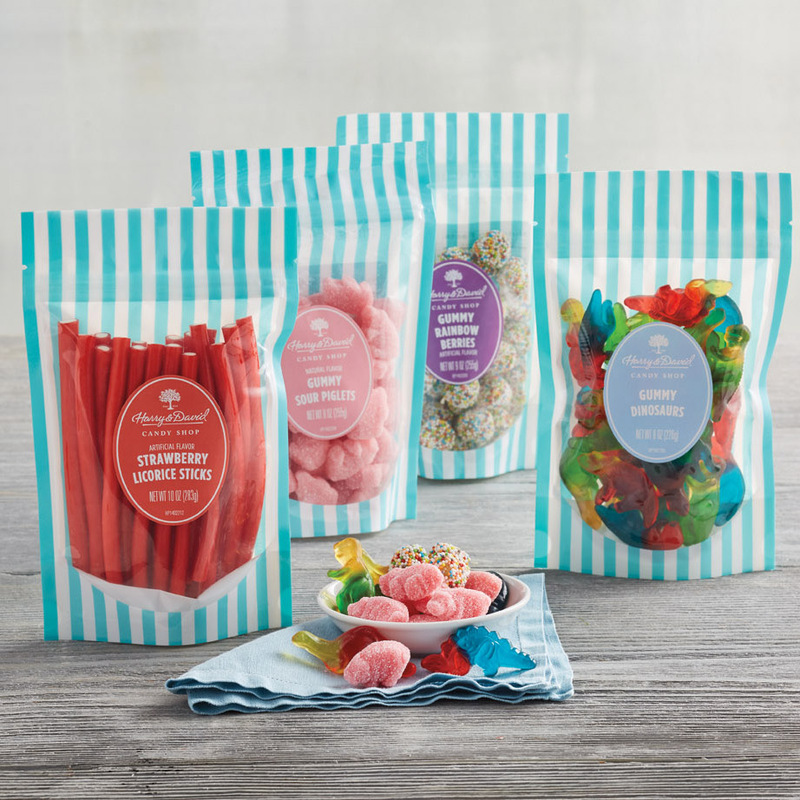 Choose your favorite foursome from a large selection of treats— jelly beans, licorice, gummies, gummy bears and sours. Get ready for a sugar rush! 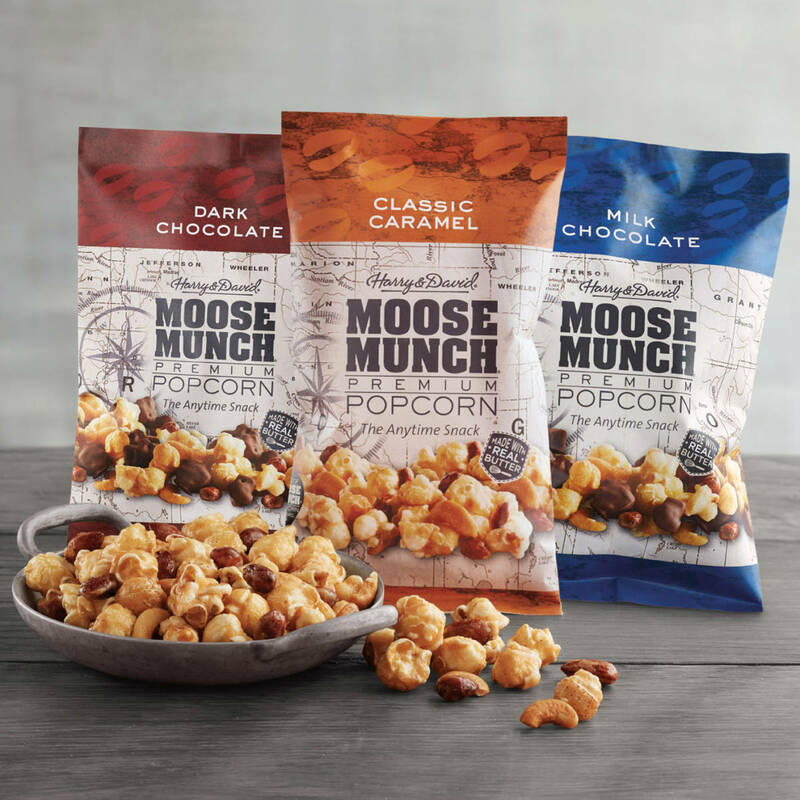 There’s nothing wrong with putting all your eggs in one basket if you’re also adding Moose Munch! With so many tasty flavors, it’s the perfect way spread a little extra love to every bunny. 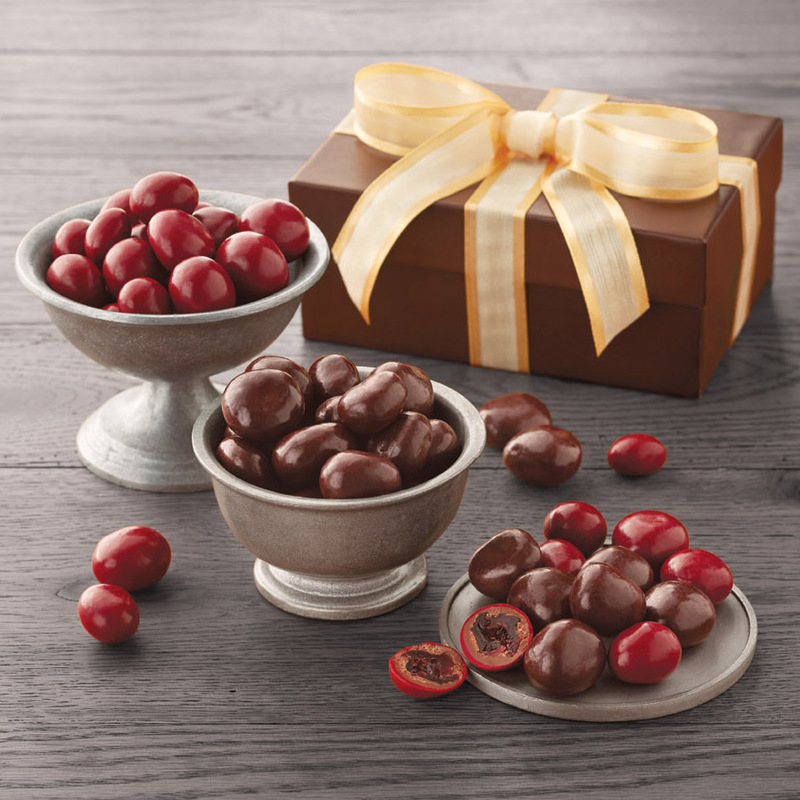 Our customer-favorite chocolate-covered cherries and berries are sure to give the egg hunt a run for its money. They’re crafted using sun-ripened fruit that is dipped twice in either rich milk or dark gourmet chocolate and then smothered in a sweet candy coating. 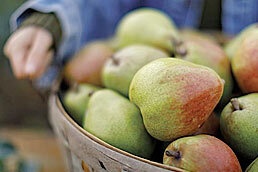 Now that you have all the fixings for your baskets it’s time to relax. Then, sneak yourself a cookie or two (we won’t tell). Happy Easter! No time to shop online? Check out our store locations to find the perfect Easter basket stuffers near you. Roasted Cara Cara Orange Chicken Who are Harry and David?